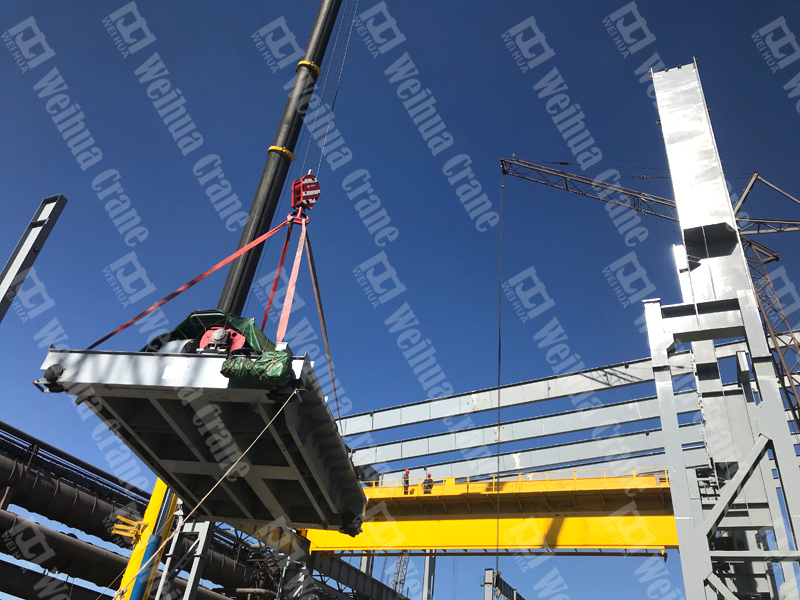 In early May, a batch of overhead cranes commissioned by Weihua for the Ukrainian ArcelorMittal project successfully arrived in KryvyiRig, Ukraine. 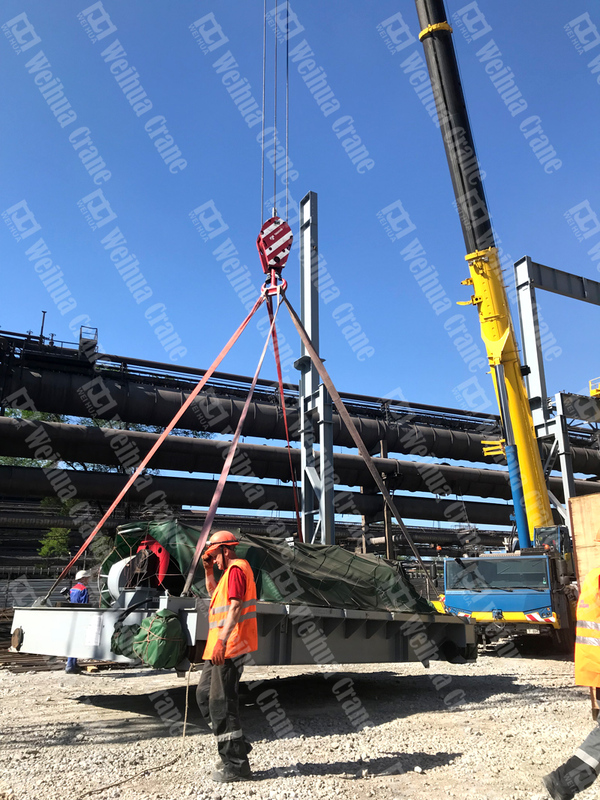 On May 8, it started the installation. 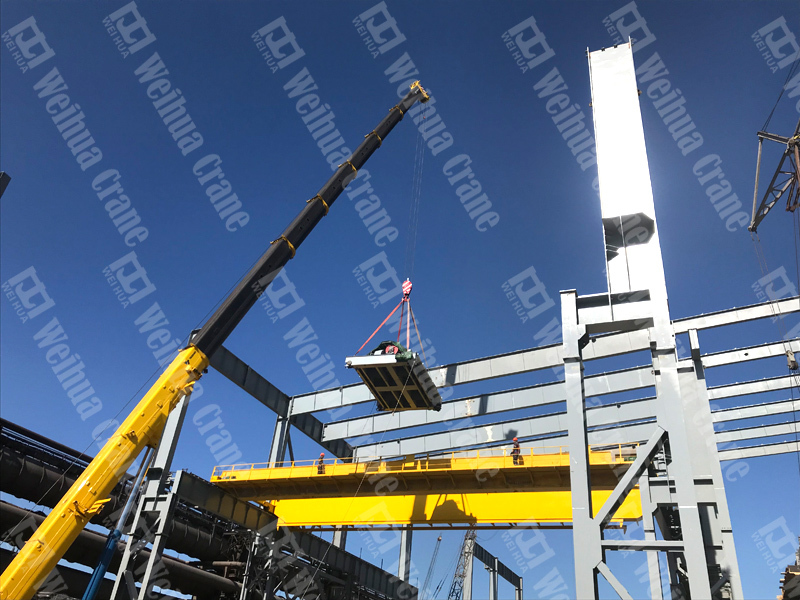 Weihua technicians and ArcelorMittal installers are on site for the installation. 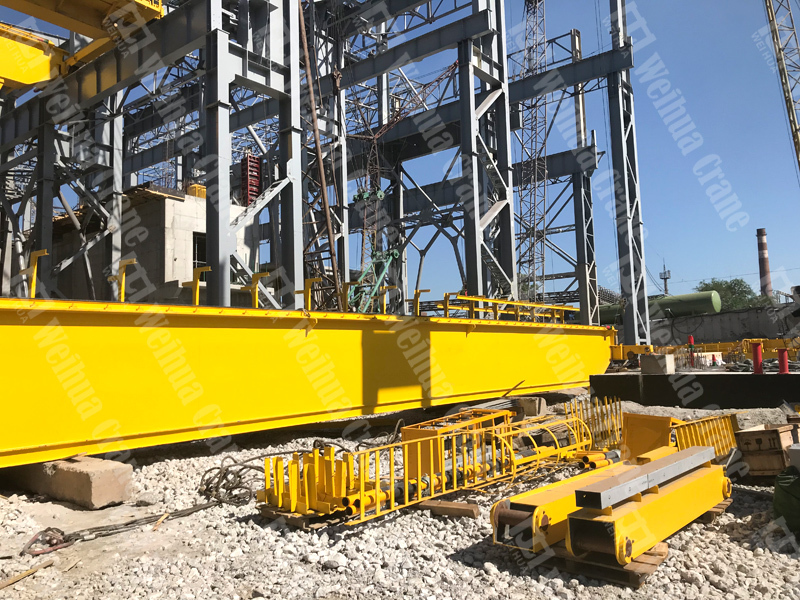 The images show the on-site installation of the ArcelorMittal project in Ukraine. 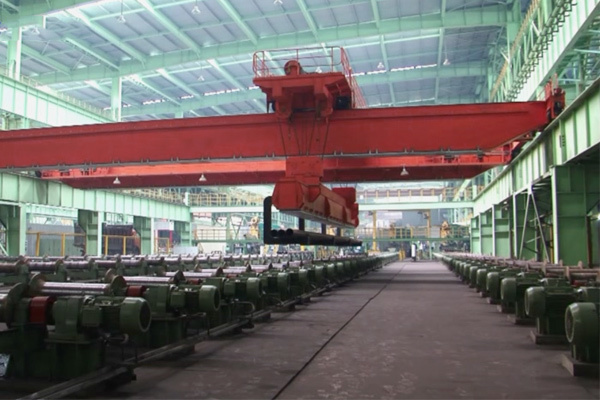 The ArcelorMittal Group is the world's best steel manufacturer, employing 320,000 employees in more than 60 countries and headquartered in Luxembourg. The annual output of the group is 130 million tons, accounting for about 10% of the world's total steel output. ArcelorMittal has a global leading position in the automotive, construction, household appliances, packaging and other fields. 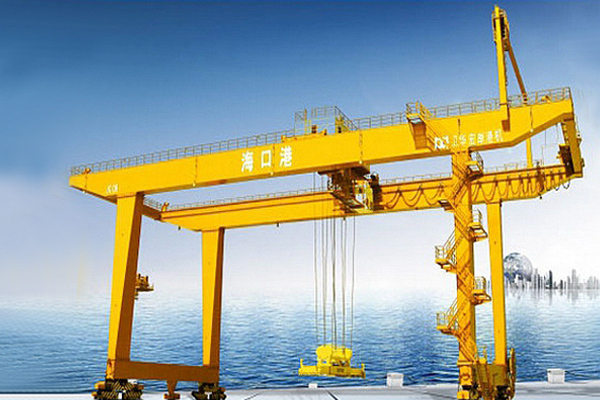 The Group has branches in 27 countries (including China) in Europe, Asia, Africa and the Americas. Its business scope covers emerging markets and maturation market. 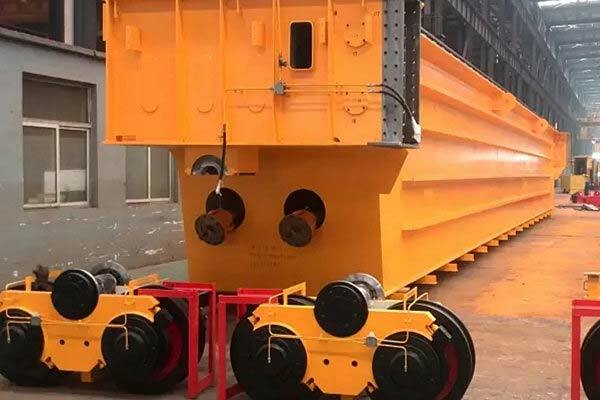 It is the first time for Weihua to provide equipment to ArcelorMittal. 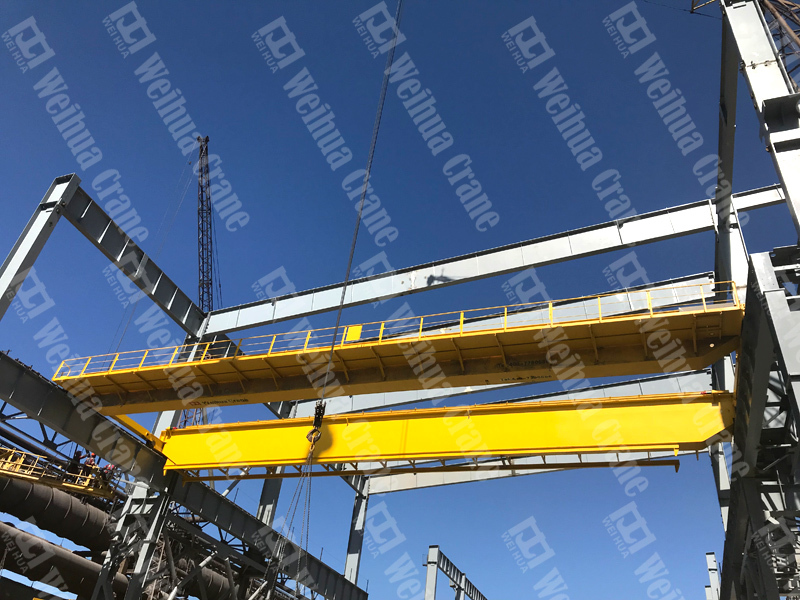 This cooperation shows that Weihua products have gained more international recognition and symbolizes that Weihua crane and service had reached the international advanced level.